Head here for our five best races, then strap yourselves in. We will get through this together. We all know what we are going to get in Monaco. The beauty accompanied by these beastly Formula 1 cars trying to overtake on a circuit that is in dire need of some alterations if it is to have a successful long-term future on the calendar. 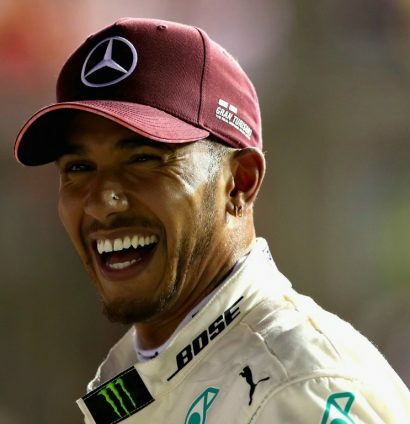 Lewis Hamilton said he would have fallen asleep had he watched this race from the comfort of his couch, while Fernando Alonso said it was probably the most boring race in Formula 1 ever. 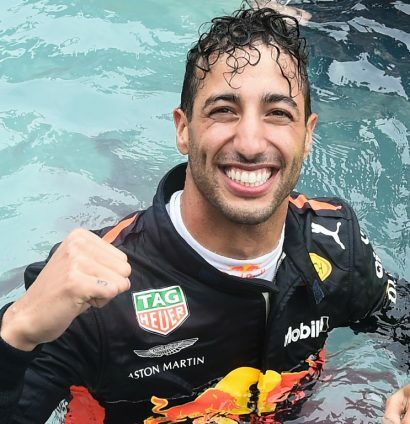 Yet, whilst there was a distinct lack of race action with the top six in particular all following each other around for the best part of two hours, things did at least get a little interesting when Daniel Ricciardo went from coasting to a routine win to coasting because of a power loss. The control and the coolness he displayed to bring his poorly RB14 home was captivating to watch and that sudden change in fortune has prevented Monaco from slipping further down our list. No repeat of the 2017 opening-lap dramatics at the Marina Bay circuit this year, but Sergio Perez and Esteban Ocon did collide and prompted Force India to reintroduce team orders once again. 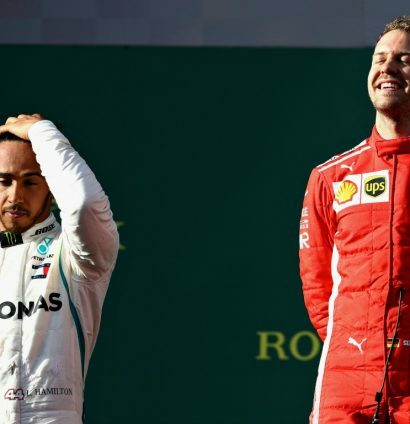 All the main interest and intrigue, though, was with Ferrari and whether they could eat into the World Championship leads held by Hamilton and Mercedes. The answer was an emphatic no. All hopes of a good race were dashed by lap 15, when Ferrari’s race strategy for Sebastian Vettel included him being held up behind Perez after pitting for the ultrasoft tyres – a compound that would not give him performance all the way until the end. 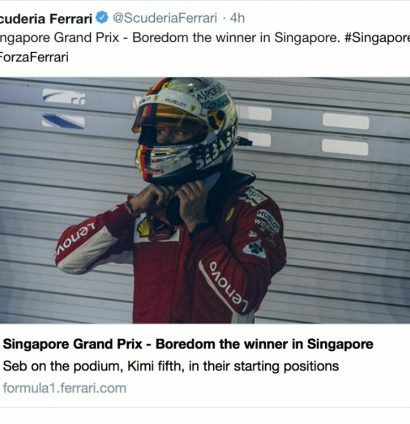 If the Singapore Grand Prix was boring, then Ferrari are the ones to blame for it. Bar one heart-stopping moment when Verstappen loomed up on Hamilton as he tried to negotiate traffic, this was a textbook dominant performance from the Brit. His quite frankly ridiculous pole lap ranking up there as one of his very best. This left a bitter taste in the mouth, didn’t it? Whilst there were some entertaining displays in Sochi with Max Verstappen carving his way through the field at the start and Charles Leclerc impressing once again with a P7 finish, they were vastly overshadowed by events that left the paying audience feeling a little robbed. 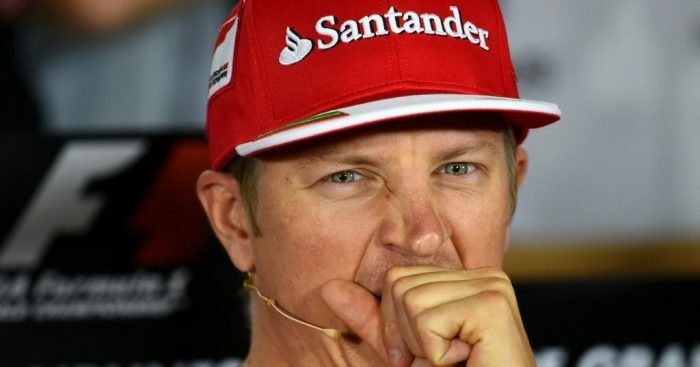 A raft of engine penalties led to a farcical Q2, where five cars were firmly parked in the garage and thus deciding who had already made it through to the top 10 shoot-out. 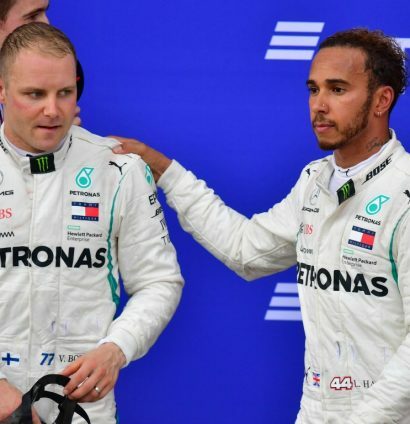 Then, in the race itself, the dreaded team orders came into effect which gave Lewis Hamilton the hollowest of victories ahead of his more deserving team-mate Valtteri Bottas. You can understand it from a title perspective but, purely as a viewing spectacle, this was a race that many wanted to quickly forget about. No sooner had the curtains been raised on the 2018 season, many would have been clambering to pull them back down again after a largely forgettable race. There were just five on-track overtakes following the first lap at the Albert Park street circuit and only a software glitch prevented Lewis Hamilton from what would have been a routine victory. That timing bug was exposed by the race’s only other major flashpoint as both Haas cars suffered disastrous pit-stops whilst running in the lofty heights of P4 and P5, allowing a fortunate Sebastian Vettel to pinch the lead under the Virtual Safety Car and punish Mercedes’ error. After such a long hiatus since Abu Dhabi in 2017, this race was simply not worth the wait. We have been treated to some absolute classics in Canada over the years…but this was not one of them. It initially looked promising with Valtteri Bottas’ early squabble with Max Verstappen for P2 and Lance Stroll’s big collision with Brendon Hartley. What followed after were 68 laps of, let’s face it, utter dross. The FIA added a third DRS zone to the Circuit Gilles Villeneuve and it unfortunately did not make a blind bit of difference. Sebastian Vettel coasted to a third win of the season on an afternoon which was completely bereft of race action throughout the field. 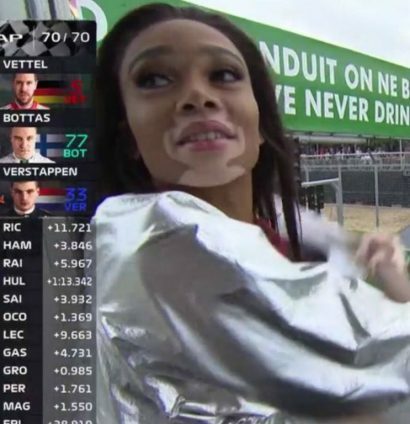 It was so bad that model Winnie Harlow did us all a favour by waving the chequered flag a lap early.